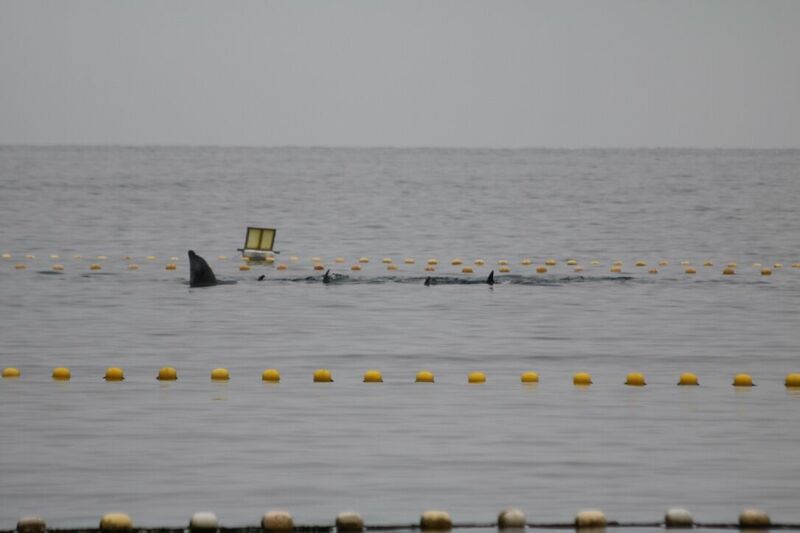 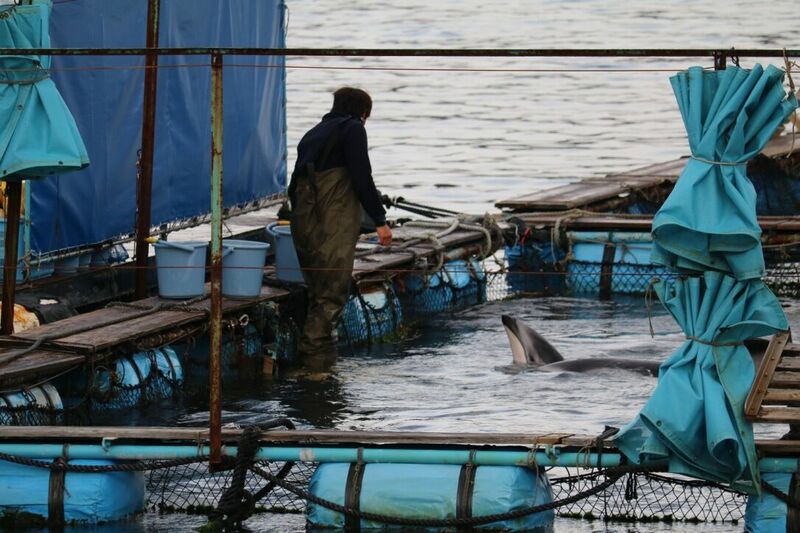 One cannot understand Taiji without acknowledging the financial incentives that encourage the hunts to continue. 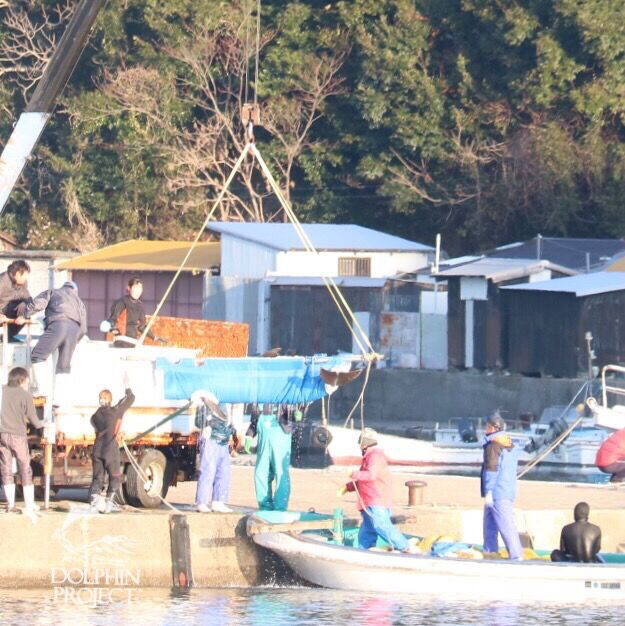 With orders from across the world for live dolphins from Taiji each season, the hunters are heavily incentivized to keep capture rates high. 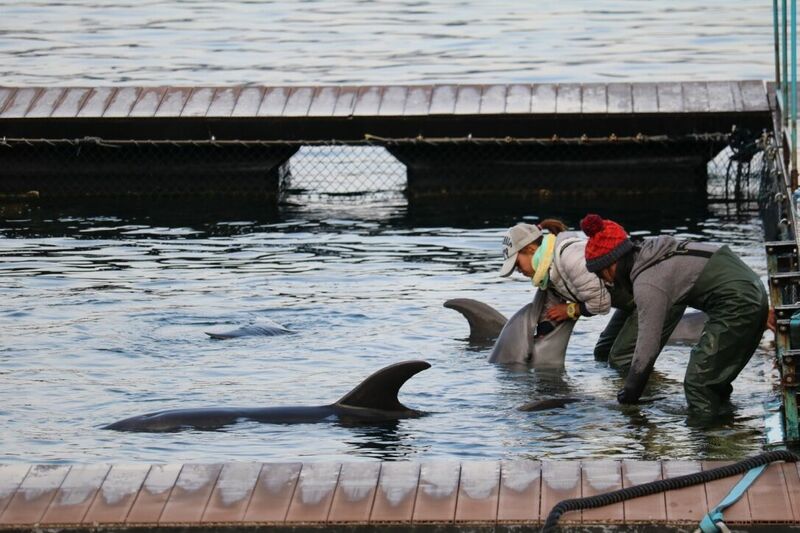 Those unfortunate enough to be chosen endure the panicked chase, separation from family, and training through starvation, only to be transported via truck and/or air to a lifetime of confinement and forced performance. 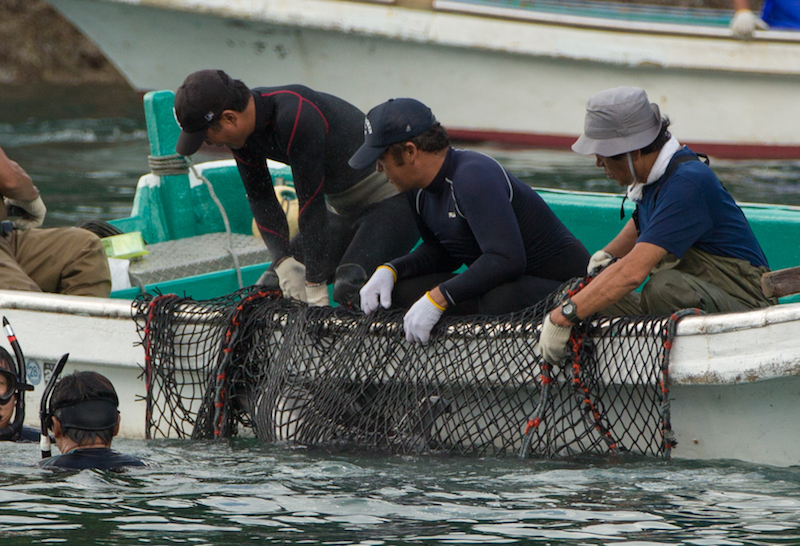 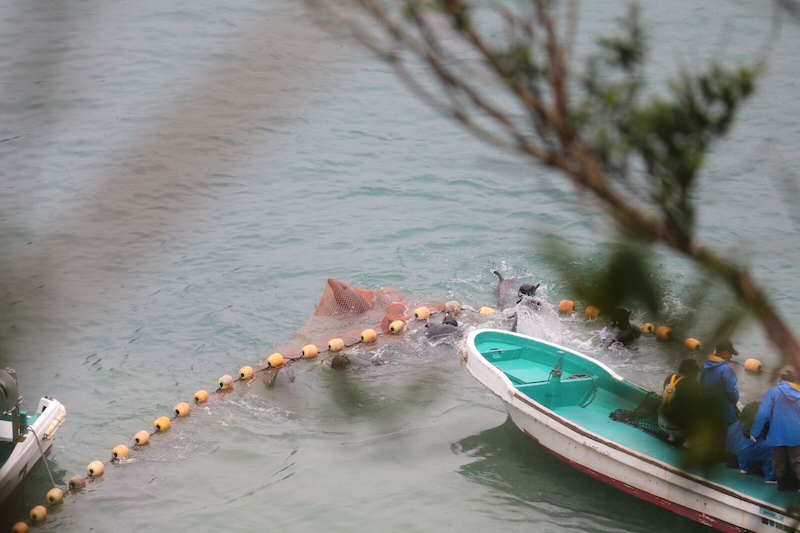 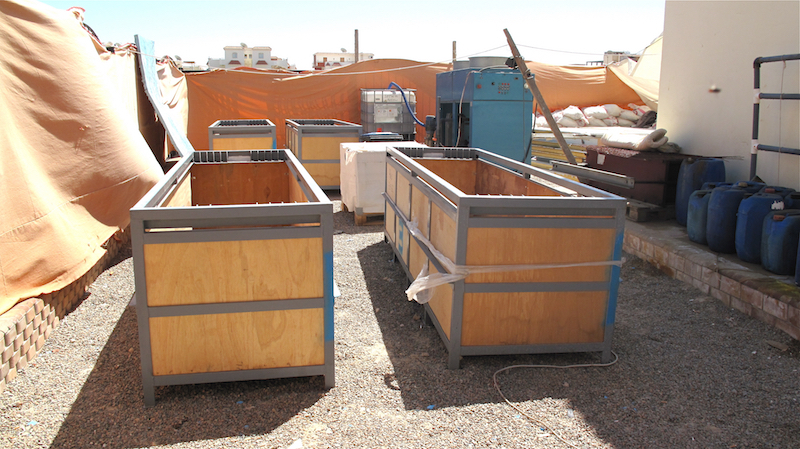 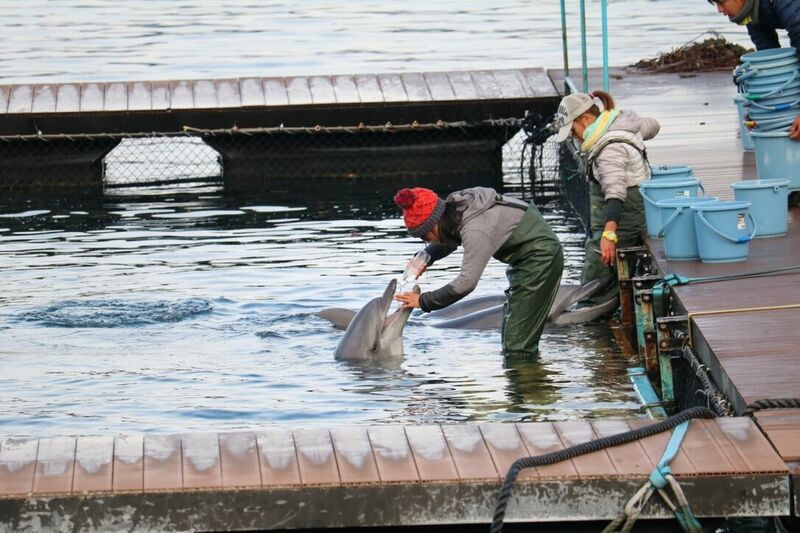 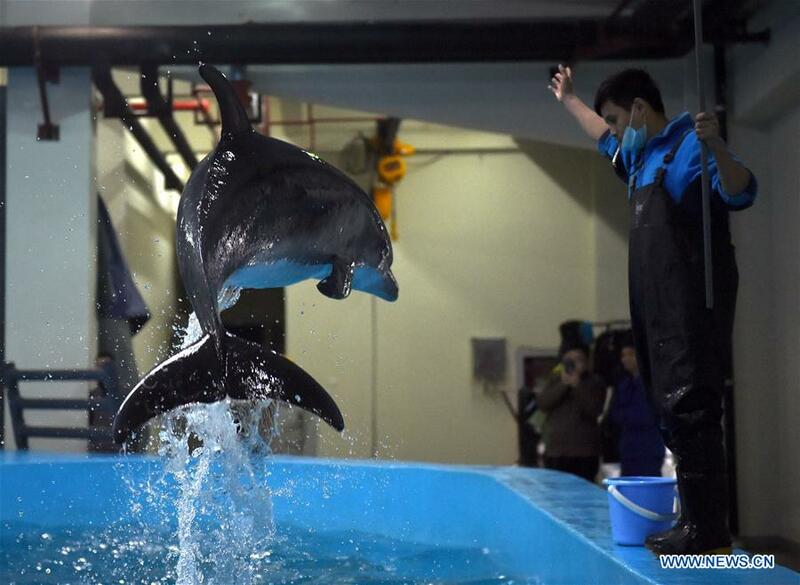 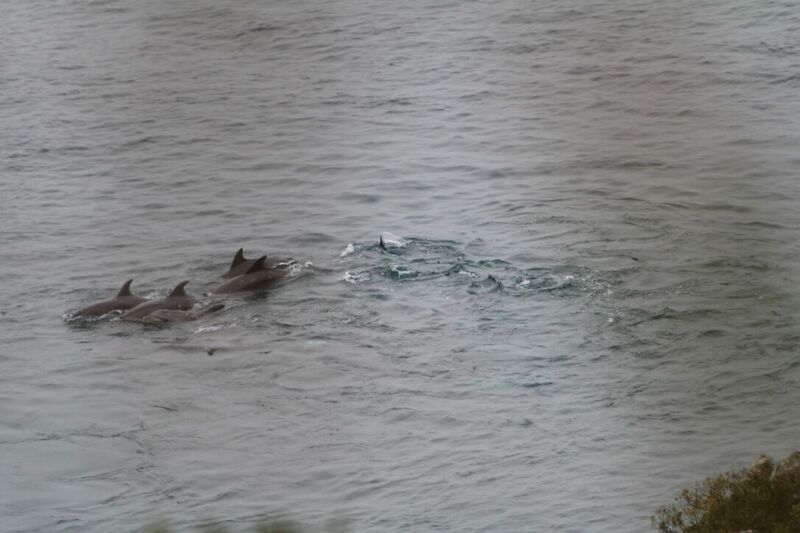 The images assembled below depict the process from the moment of capture to the transfer of dolphins to their buyers.